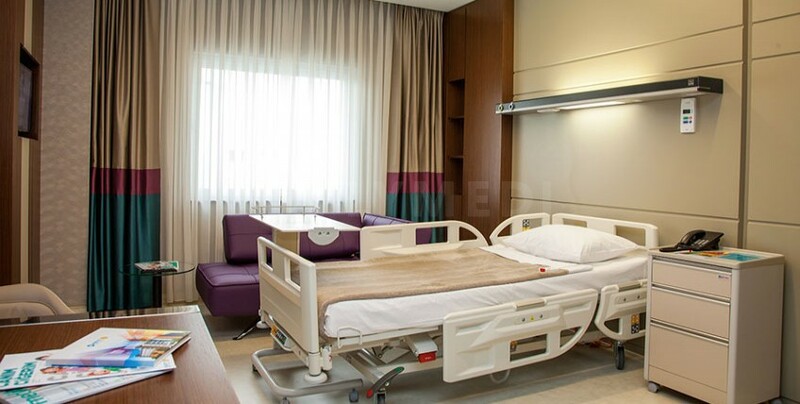 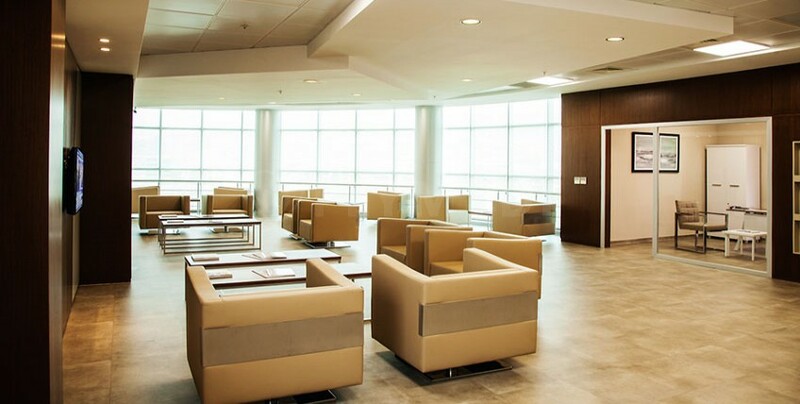 Kent Hospital in Izmir, Turkey features 189 patient beds and 30 intensive care units. 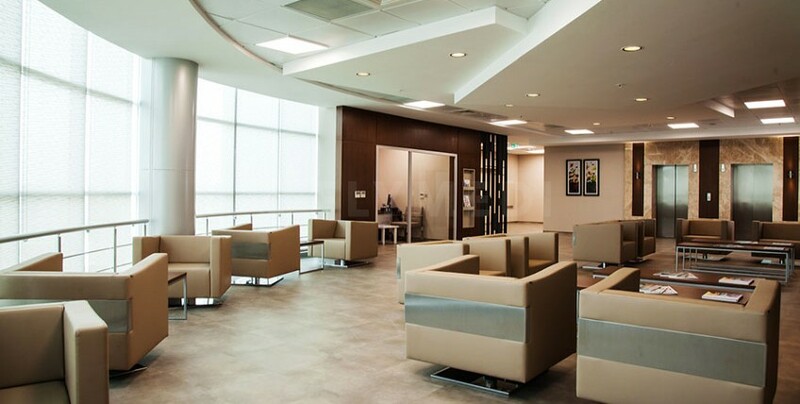 The medical centre is specialized in hip and knee replacements, heart surgery, aortic surgery, IVF, organ transplants and oncology. 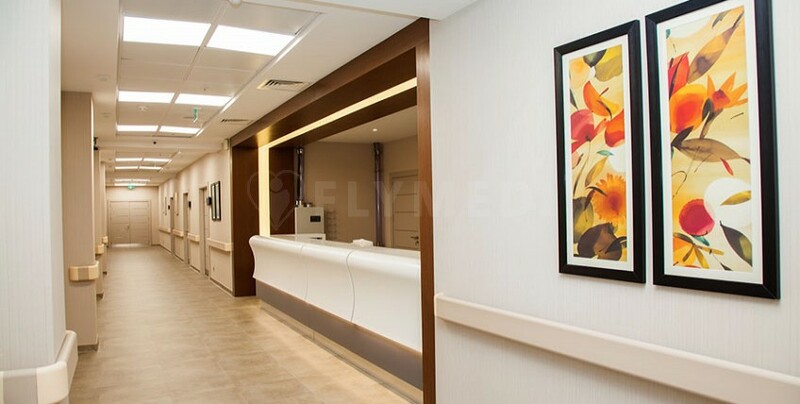 Patients may benefit from free online doctor consultations, assistance regarding their medical travel and patient rooms with satellite TV and free Wi-Fi throughout the facility. 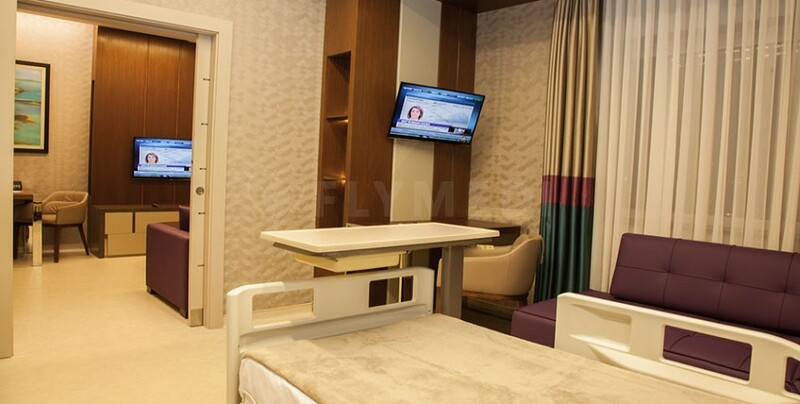 International patients can benefit from translation services in English and Turkish.